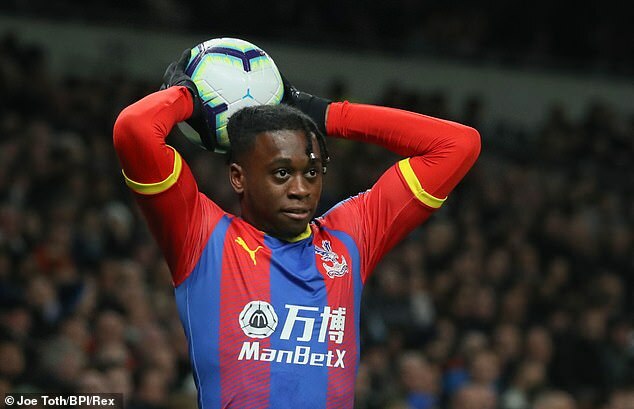 The 21-year-old is regarded as one of the brightest prospects in his position and particularly impressed City when he starred in Palace’s 3-2 win at Eastlands in December. They also want cover at goalkeeper, defensive midfield and in attack with players such as Junior Firpo at Real Betis, Atletico Madrid’s Rodri and Luka Jovic of Eintracht Frankfurt under consideration. Previous articlePourquoi l’Equateur a-t-il lâché Julian Assange ?